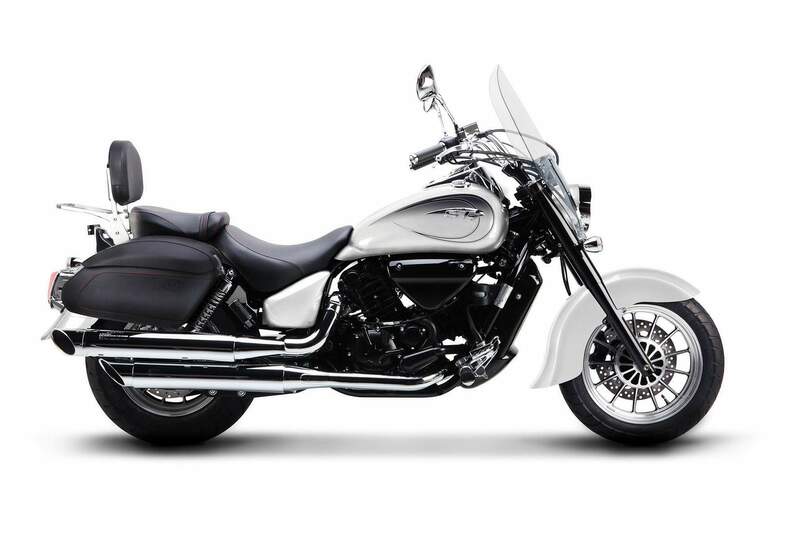 Engine Four stroke, 90° V twin, DOHC, 4 valve per cylinder. For those serious about hitting the open road, there is no better choice than the ST7 Deluxe. 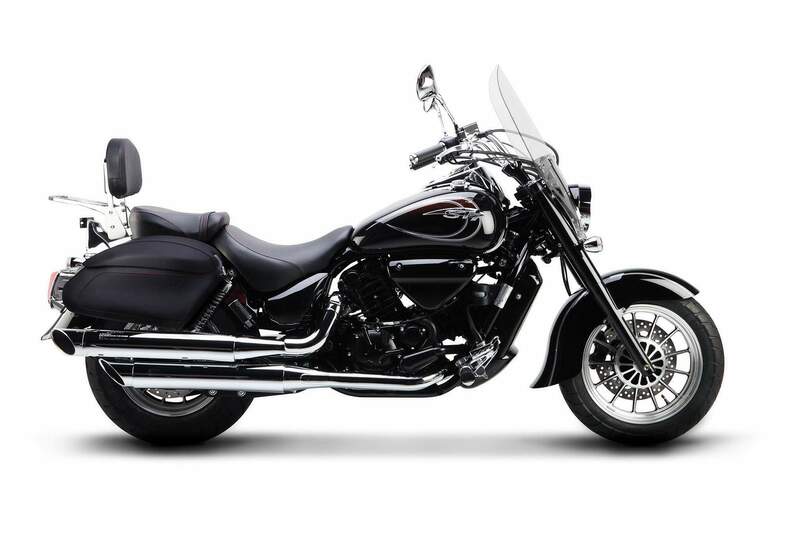 Building on the ST7’s classic cruiser styling and performance, the ST7 Deluxe adds a tall windscreen, floorboards, a heel/toe shifter and saddlebags to an already potent package. The Deluxe has everything you need for all-day comfort and the storage you need to bring everything you need.